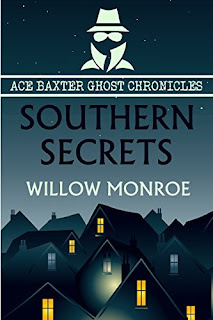 Ace Baxter has either a touch of the crazy or a legitimate ghost problem. He bought the old plantation on a whim, but now he’s pretty sure it’s haunted. Either that or he’s lost his marbles, because he keeps seeing two old ladies running around his dining room, arguing about draperies. The old house was supposed to be a nice, relaxing project, but it’s turned out to be more trouble than it’s worth. One ghost is willing to shoot him for trespassing. Another thinks he’s husband material (he’s not). So when the ghosts start spilling family secrets and want him to solve a decades-old murder, he makes a deal with the spirits. He'll solve the mystery of their brother's murder but then they have to leave--for good. 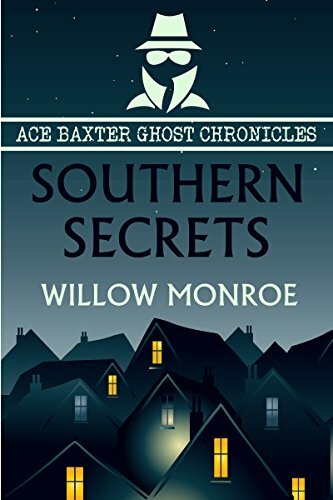 This novella is a short paranormal cozy mystery with everything that makes a story spooky – secret diaries, hidden compartments, and a foggy Southern plantation with a history of murder. Read for FREE with KindleUnlimited!